When I was a child living in a tiny village in Switzerland I felt connected with nature and all beings. I enjoyed playing in the woods with friends and having all sorts of animals as companions. Growing up meant separation from this idyllic world in order to discover life. Being a wife, stepmother, travelling, working in healthcare, marketing, as an event manager, teacher and therapist has been an exiting journey – sometimes difficult but always rewarding. The special bond with my dog Golfy inspired me to focus on expressing respect for all beings and finding unity. Together we discovered Tellington TTouch which led to changing my professional path. 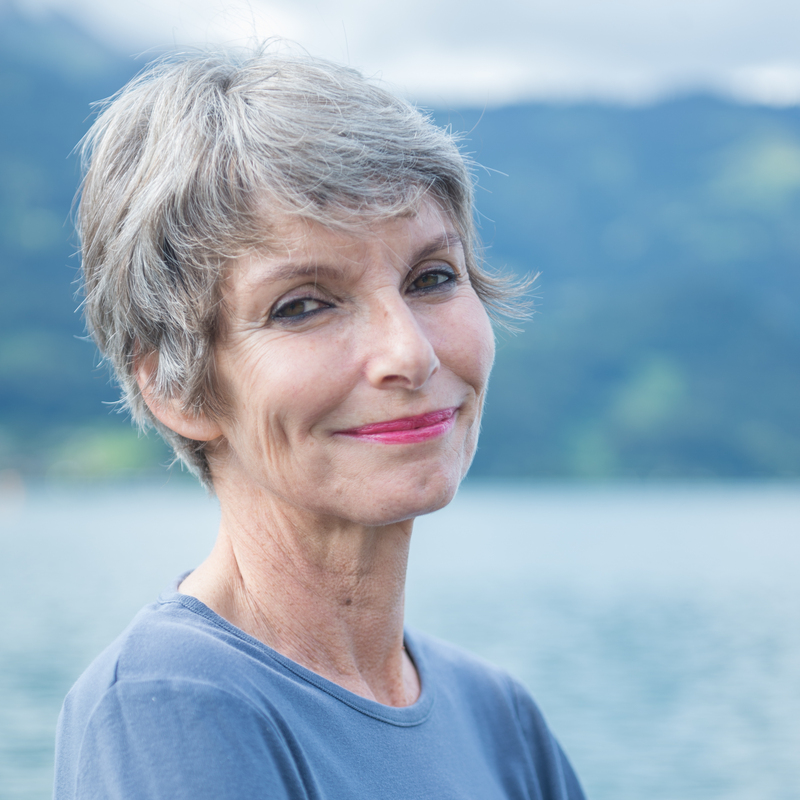 As a senior teacher (Instructor Tellington TTouch) and therapist I have been sharing my experience with people and animals in Switzerland, France and other countries since 2001. I have been exploring the vibrational aspect of life, music and poetry since 2013. I have developped new ways of connecting with people and animals and supporting their healing process by harmonizing with sound, color and movement. It has been a privilege to study with Fabien Maman, Founder of Tama-Do Academy and contemporary Sound Healing, Terres Unsoeld, Master Teacher of Tama-Do Academy, Regula Gerber, Klangkeller Bern, Marc Ramser, Saitenart and Ganesha of France.